After a week of panels, readings and discussions I’m feeling simultaneously exhausted and excited. 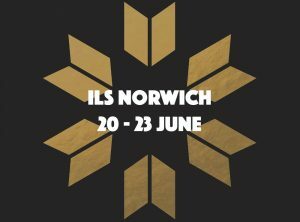 The ILS has been an invaluable experience and I expect to be digesting all of the ideas and work I have seen for quite some time. Coming in to this experience I had a clear idea of what I was hoping to do: talk to women from all over the UK and the world about the situation for women writers in their countries. 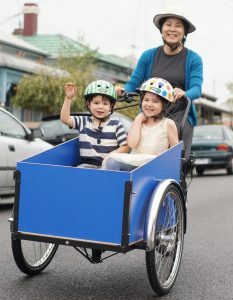 I wanted to know if we faced similar challenges, if the gender inequality we are addressing in Australia is found elsewhere, and if so what initiatives, programs or organisations are working to address this. 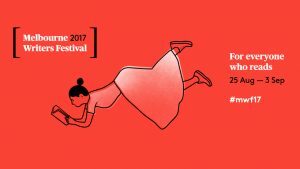 The short answer appears to be yes, the challenges faced by women writers in Australia are similar in many other parts of the world. Having said that, there are also countries where women face additional pressures that most women in our country do not, often related to government censorship. It’s also clear that some of our initiatives and organisations are doing work above and beyond what other countries are currently attempting, which is heartening. I will be returning home with some surprising findings, and some excellent opportunities for international collaboration and learning. 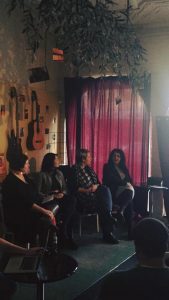 I have confidence that we can offer support to each other, and have already seen the generosity of spirit from organisations such as the Glasgow Women’s Library and WoMentoring Project who have offered resources and information to follow up on. It’s worth noting that as always whenever I talk to women writers there is a genuine desire to help each other out in individual and institutional ways. The sheer volume of volunteer hours and unwavering support is remarkable. The main reason for this trip, the International Literature Showcase, is finally here! I’m in Norwich and feeling incredibly overwhelmed at the program of events and sessions I have to look forward to. 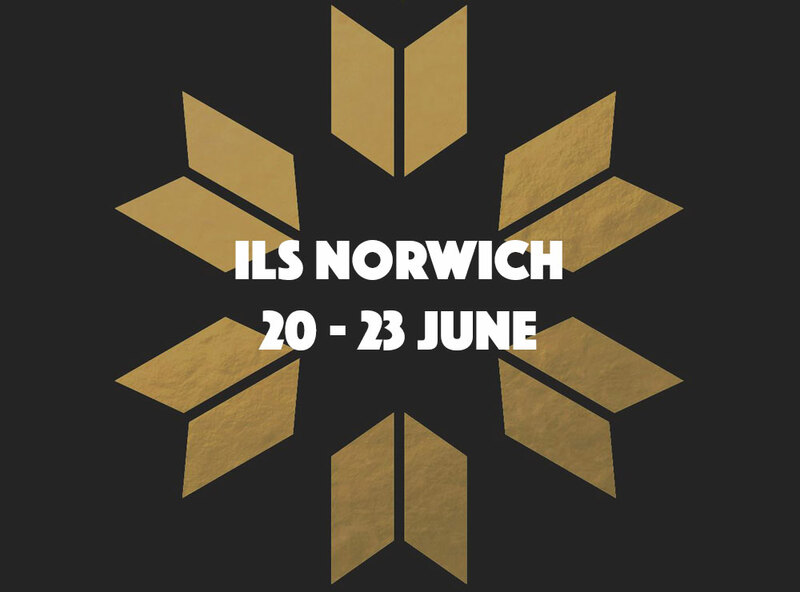 I’d encourage you to check out all the ILS sessions on the website as they will be broadcasting live daily and available in archive form afterwards. 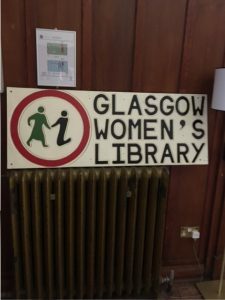 A quick visit to Glasgow allowed just enough time to pop in to the Glasgow Women’s Library. This facility has recently moved to its permanent home in a gorgeous building housing a lending library, archive, craft space, gorgeous function space and offices. Around 20 staff (some part time) work on the programs run by the centre. Imagine a place where feminism, literature, words, collectivism, politics, community and access are at the heart. The Glasgow Women’s Library is this utopia. I had a tour from one of the staff, Katie, who told me the history of the library and took me into the archive space for a behind-the-scenes tour. We pulled out a box at random, one of the many collected zines, and I poured through finding gem after gem. The collection immortalises the work of women activists and provides a record of the wonderful work women writers have contributed to Scottish society. I could have stayed for days. My visit made me wonder what a Women’s Library would look like in Melbourne. 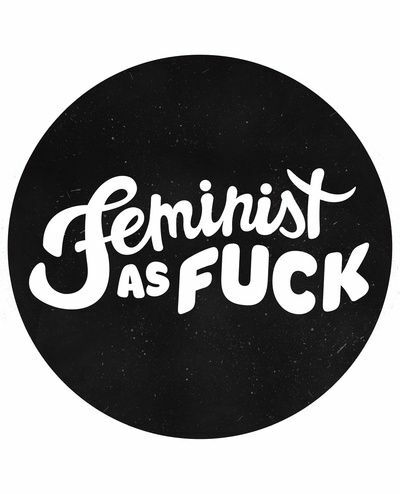 Would we benefit from a centralised collection of feminist writing and history? Would a space for women to work and draw on these resources be valuable? I head to my next City of Literature (Nottingham) shortly, who also have a Women’s Library I plan to visit. It will be interesting to compare and contrast the two. I visited these two fine literary establishments yesterday before leaving Edinburgh. Between the laneway location, cobblestones and dumpster I felt like I could have been in Melbourne. I think the five books I left with (despite my determination not to buy more than one) are a testament to the quality of the stores. Deadhead Comics had a great display of independent comics, from which I managed to select a pair made by local artists. Lighthouse Books (formerly Word Power Books) is a really special find, beautifully curated stock with easily the best selection of politics and non-fiction I’ve seen in the U.K.
Had a lovely chat to the owner about our sister cities of literature (she has visited Melbourne and been caught in the Readings trap!) and some of the Australian gems I had noticed on her shelves: Judy Horacek’s Women of Altitude prints on mugs and one of my favourite kids books, Introducing Teddy. It was a perfect way to end my time in Edinburgh. Off to Glasgow next. There are some gigs you get asked to do and you do a little fist pump sitting at your desk. For me, Reading Matters is one of those. 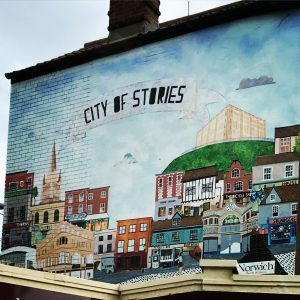 For those who don’t know, Reading Matters comes around every two years and is the Centre for Youth Literature’s conference on all things YA for librarians, booksellers, teachers and YA artists. The CYL team always put together an exceptional program – informative, engaging and surprising – and I’ve been lucky enough to be asked to host panels for the past two years. 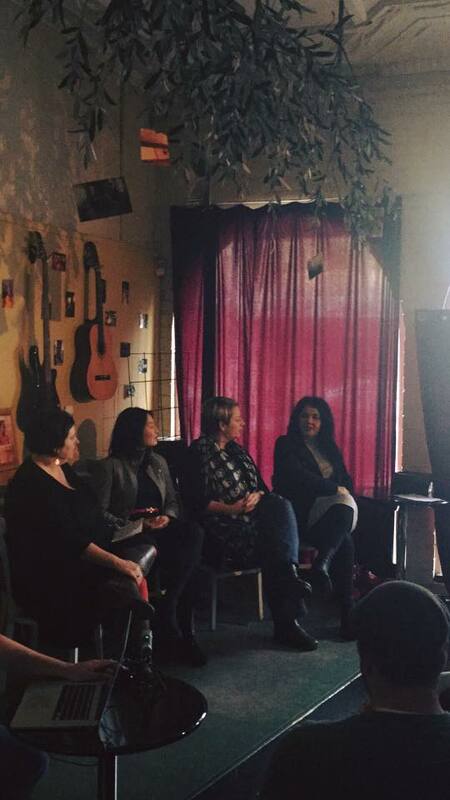 This year I facilitated a panel on politics in YA fiction with local authors Lili Wilkinson and Jane Harrison, and American author AS King. The conversation was as excellent as I hoped it would be. All three authors write books where their protagonists (all women) are living and breathing social justice and politics. The discussion explored domestic violence, environmentalism, teens as agents of social change, racism in fantasy works vs racism in realism (and why we are more comfortable with the former than the latter), feminism and why personal stories can engage more fully with a political concept than dystopian trilogies do. I left the session feeling really positive. Life is mostly about keeping a seven month old alive and happy at this point than it is engaging with politics, literature and words. That’s okay, but it felt damn good to be back using my brain to tease out a really juicy topic with three writers I admire. I recently received a request to chair some sessions at another upcoming festival and after yesterday I’m even more excited to start preparing for those.